Greyfriars Kirkyard is said to be the most haunted place in the world with over 500 paranormal ghost attacks having been reported since 1998. A homeless man is supposed to have disturbed the slumbering soul of Lord Advocate Sir George Mackenzie, known as Bluidy MacKenzie by his victims. So, what do you think? Do you believe that Mackenzie’s ghost is haunting the site where he and thousands of his victims have been buried? If you don’t feel the haunting to be true, you can go Greyfriars Kirkyard and take the City of the Dead Haunted Graveyard Tour when you are in Edinburgh next time. But before you do, read this article thoroughly because you should know that there have been several attacks on tourists from the Mackenzie Poltergeist in the graveyard with many having photographic evidence of their injuries. Who Was Sir George Mackenzie? Historians state that Sir George Mackenzie was a monster in the guise of a human when he is judged by his actions throughout his life, especially the 18,000 plus people who died by his order. He was said to be so very educated and masterfully skilled at hiding his monstrous side, such that even his wife and family didn’t truly know who he was. 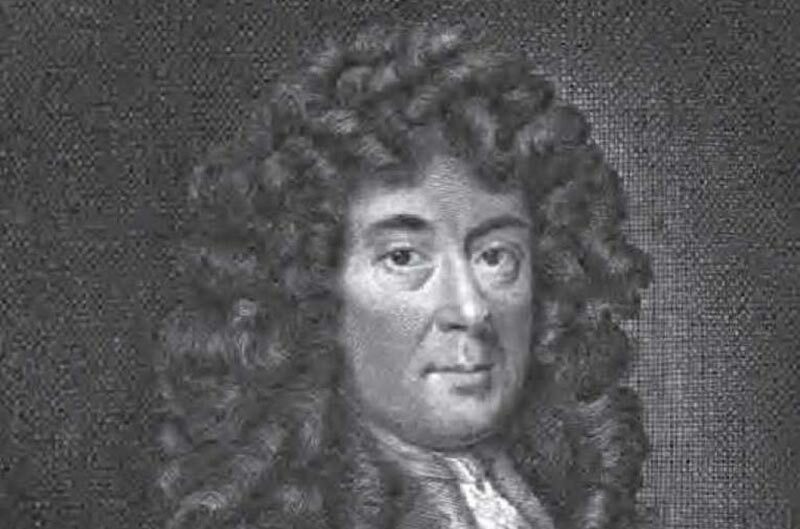 Mackenzie was also speculated to have written the first novel from Scotland. Originally, Greyfriars Kirkyard was a prison which became the burial grounds for most of his prisoners as they were tortured to death after being imprisoned. 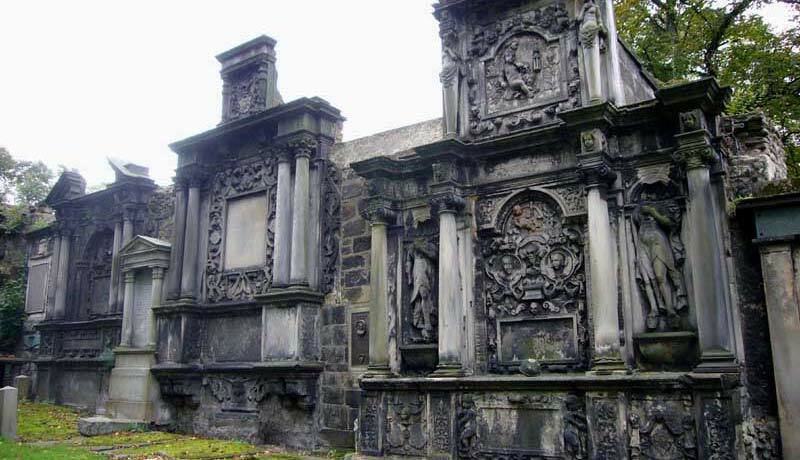 It is recorded that he died in 1691 and was buried in a black mausoleum just a few feet from where his victims were buried in Greyfriars Kirkyard. Why Was He Called Bluidy MacKenzie? To understand why George Mackenzie was called Bluidy (Bloody) MacKenzie, we first need to understand the crimes he committed for enforcing the King’s Religion to his countrymen, whether they liked it or not. King Charles II had ascended the throne in the 17th century where he swiftly revoked the right for Covenanters to follow any other religion but the state religion which was met with strong opposition. This led the king to appoint Lord Advocate Sir George Mackenzie to make the rebel Presbyterian Covenanters accept the new religion he wanted Great Britain to follow. But since the Covenanters were unwilling to part with their religion, a bloody and violent battle was fought on 22 June 1679. This battle was later known as the Bothwell Brig where the Presbyterian Covenanters were defeated swiftly, leading many to be captured as prisoners to be sent to Greyfriars Kirkyard. Here, in the cold, damp and dark prison, many, if not most prisoners were subjected to tortures that wouldn’t abide by even the most basic human rights. These captives who died in prison and were buried there, under the terror of George Mackenzie, gave him the nickname Bluidy Mackenzie. The slumbering ghost of Mackenzie was said to be quietly sleeping until a homeless man decided to break into the tomb in 1998 to search for antiques that could be sold. Unfortunately for him, while trying to get to the coffin, the floor of the vault gave way where he fell right into a pit of bodies from victims of a long-forgotten plague. This homeless man was then found screaming in terror while he escaped the cemetery and into the woods, never to be seen again. Once the Poltergeist of Mackenzie was awakened, it found other victims soon after, like a lady who heard of the break-in and decided to take a look herself. She was said to have been standing on the steps of the tomb when she was sent flying by an unknown force. That’s not all. Another woman soon after the first incident was found unconscious near the tomb with markings and bruises on her neck indicating someone or something tried to strangle her to death. After these events, the Mackenzie Poltergeist became famous through the internet with people coming from around the world to see if the stories and rumors about the ghost were true. Unfortunately, many visitors found out firsthand the reality of the situation when they found themselves being attacked and hurt without explanation. There is even photographic evidence that has many convinced of the malevolent spirit’s existence. Over 500 attacks by the Poltergeist have been reported with injuries ranging from unexplained burns, gouges to the abdominal region and neck as well as many broken bones in the fingers. There have also been women who have stated that they felt themselves being paralyzed for a moment because something was tugging their hair downwards. But wait, this is not the end of the hair rising accounts of Mackenzie’s Poltergeist as there is also an exorcist that visited the haunted site. In 2000, Colin Grant, who was an exorcist followed ghost hunters to Greyfriars Kirkyard where he was set to exorcise the poltergeist of Mackenzie. After starting to perform the exorcism in the Kirkyard, he soon stopped the exorcism and immediately left the graveyard, stating that he feared for his life when he felt surrounded by hundreds of evil spirits and tormented souls. While this may not be surprising to most of you who don’t believe in exorcism, you will be shocked to find out that Grant died a month later due to a sudden and unexplainable heart attack. Such a shocking and mysterious fact that honestly should scare you into never going close to Greyfriars Kirkyard ever. But if poltergeists and ghosts don’t scare you, maybe you should consider taking your next overseas trip to beautify Scotland and the haunted Greyfriars Kirkyard in Edinburgh.